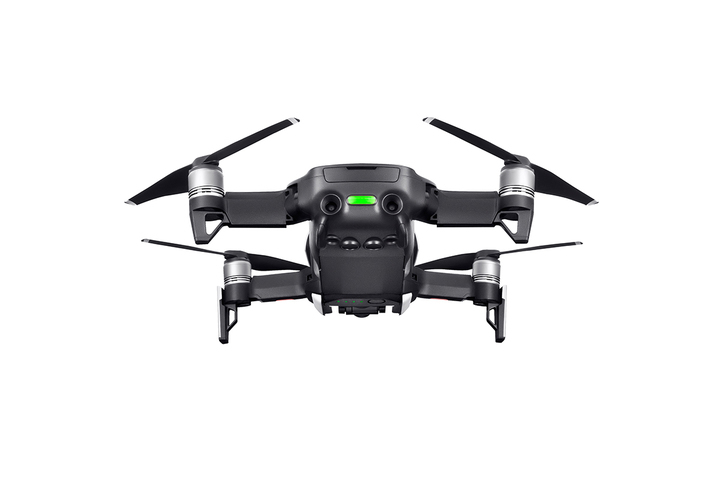 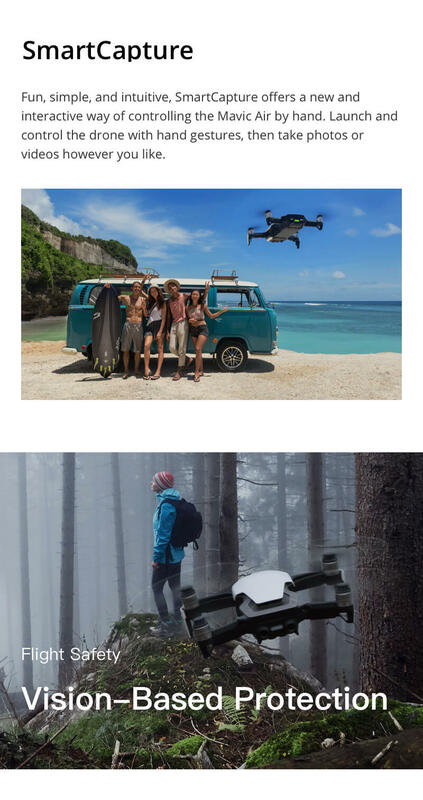 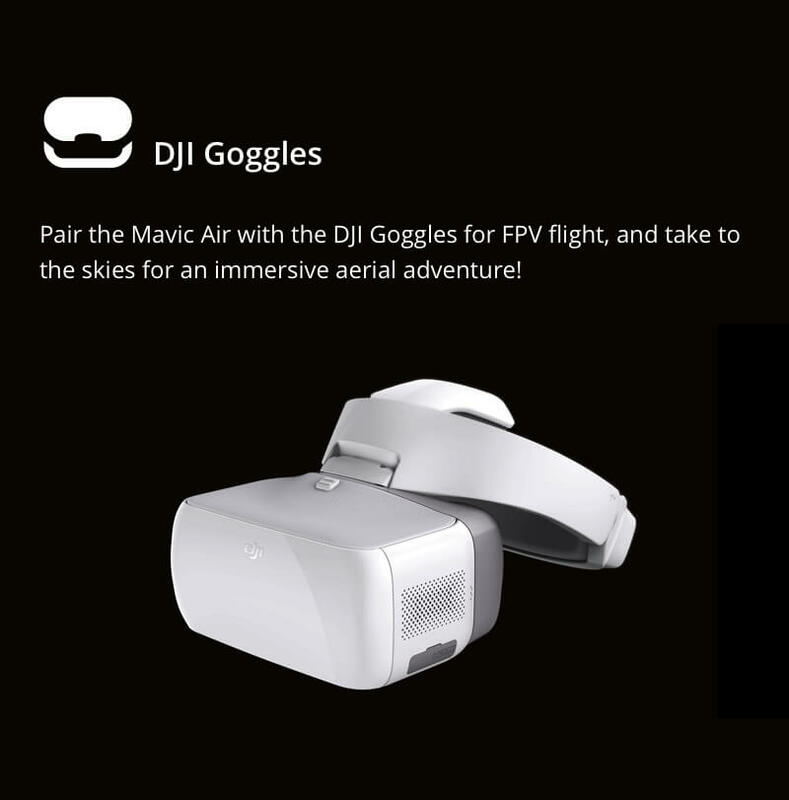 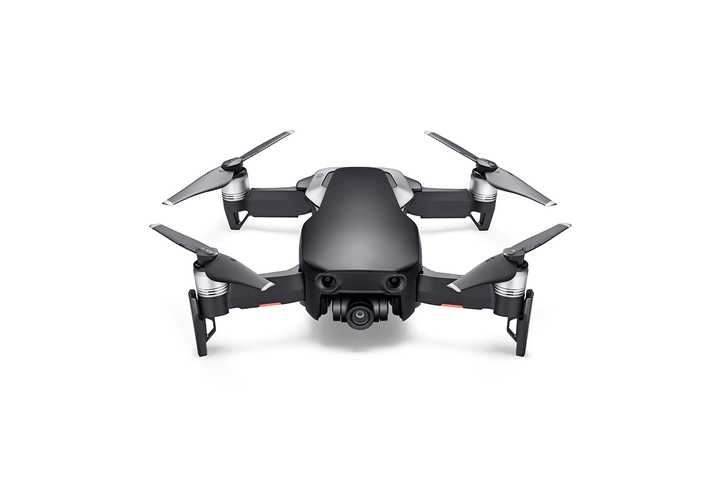 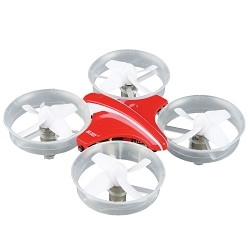 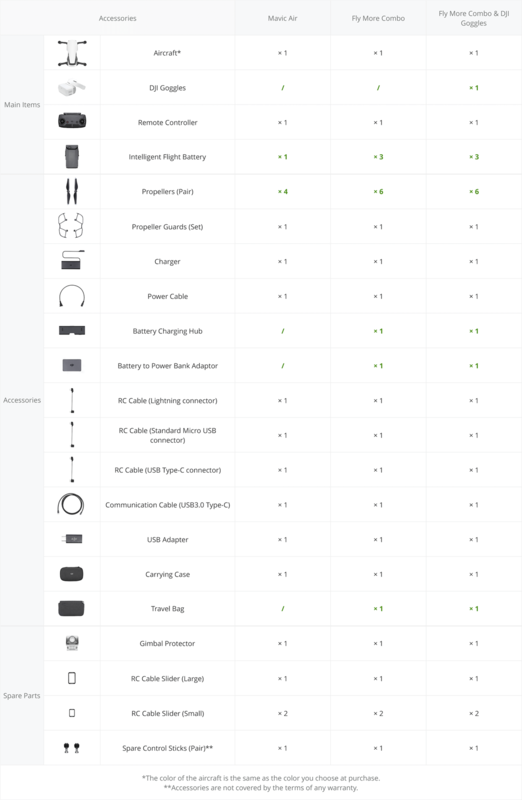 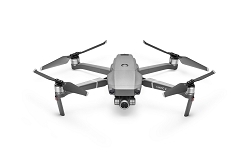 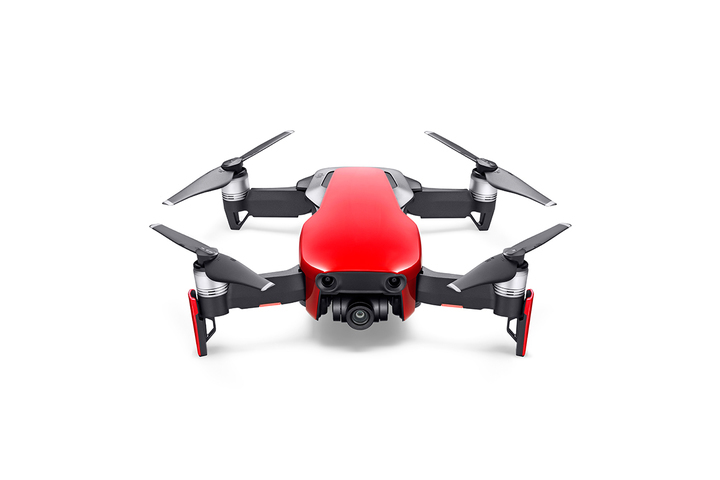 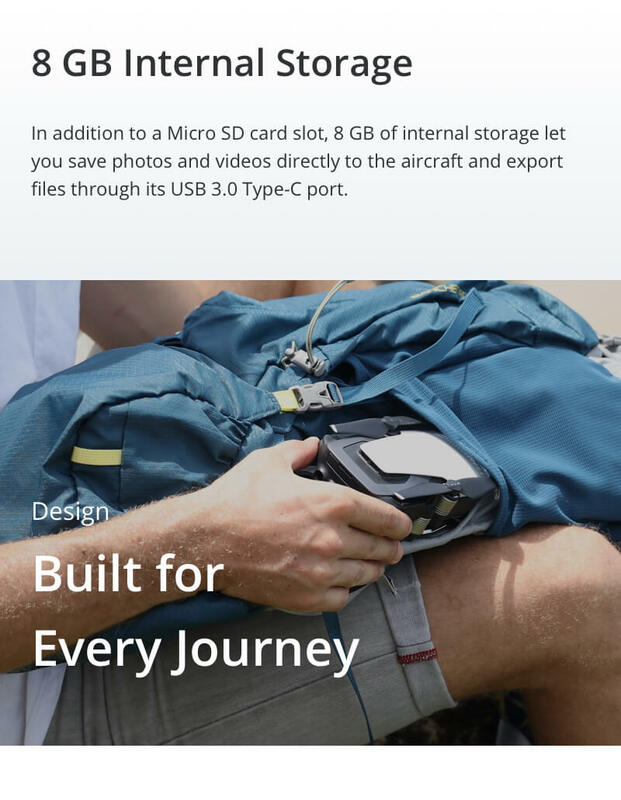 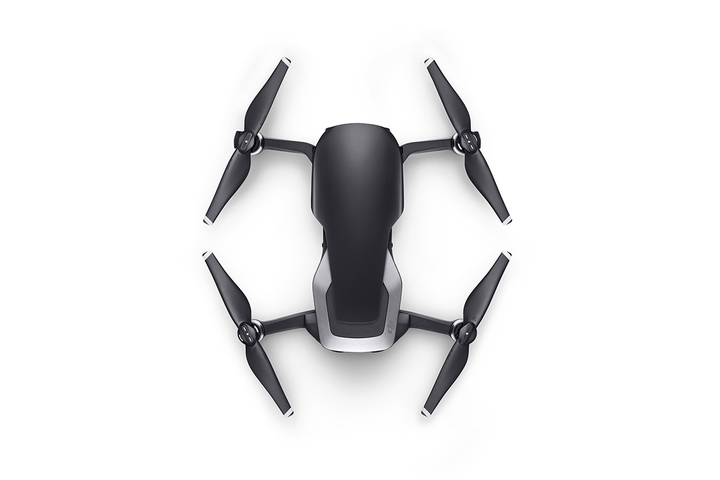 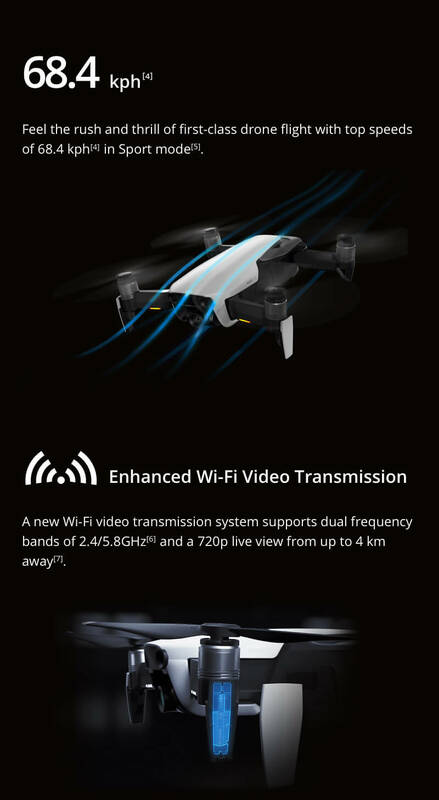 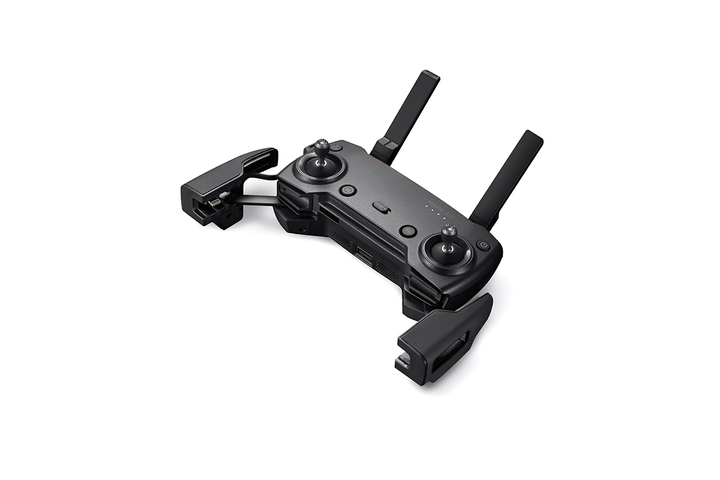 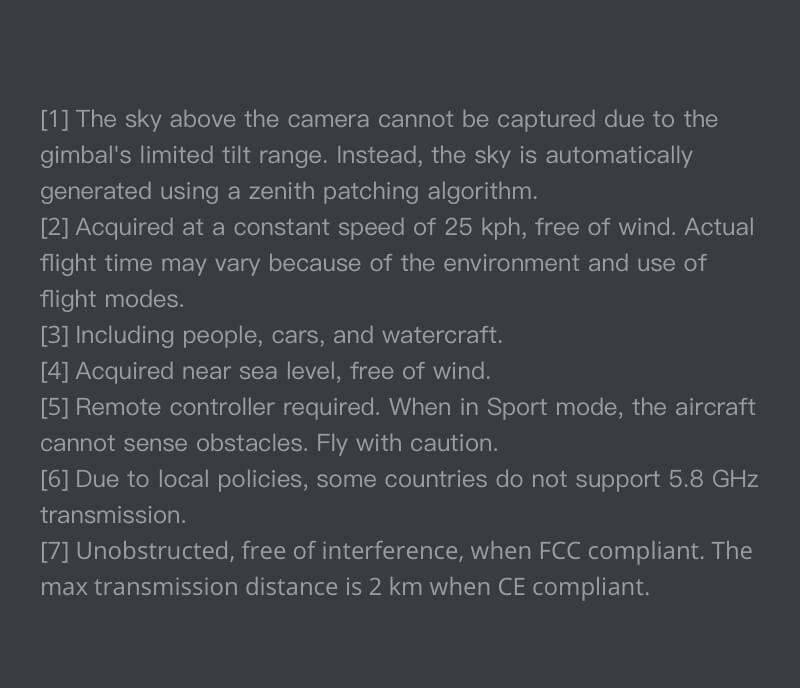 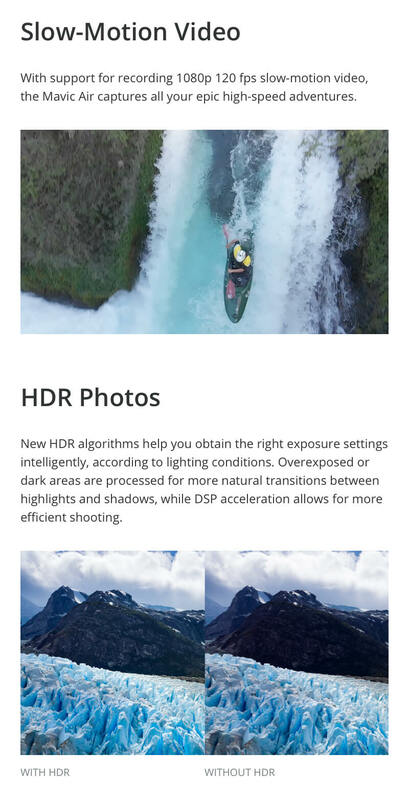 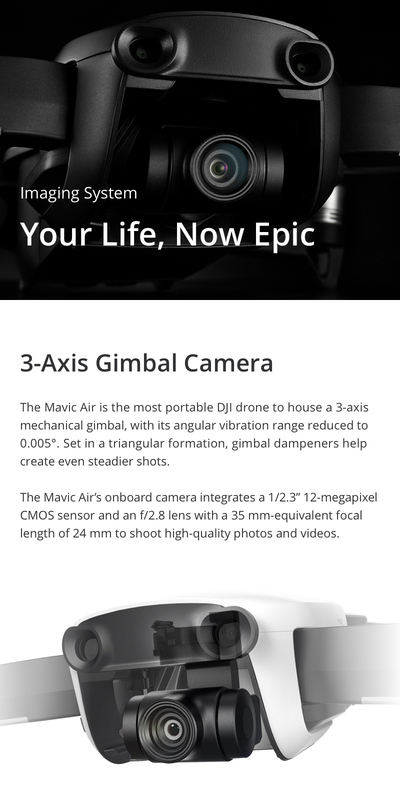 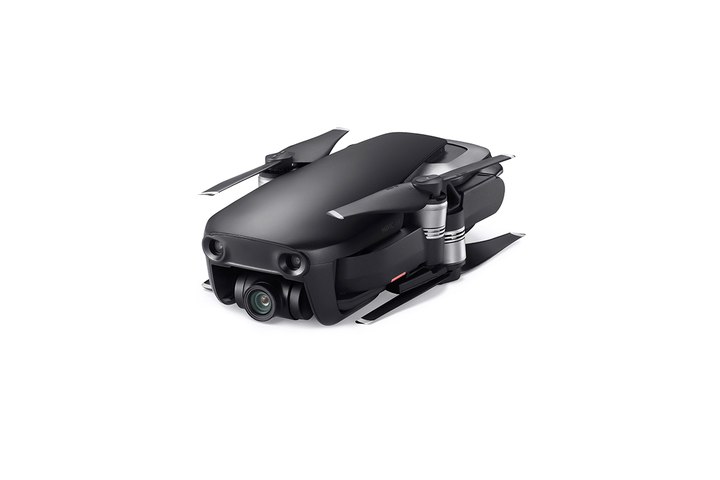 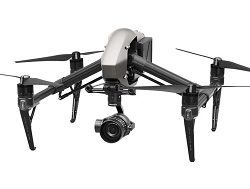 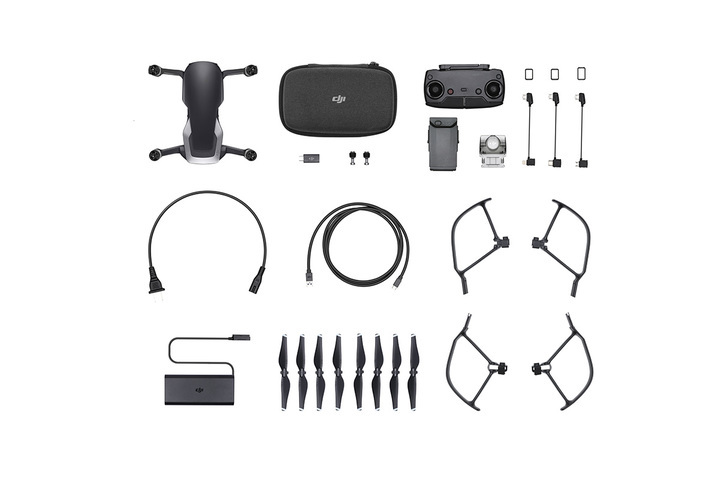 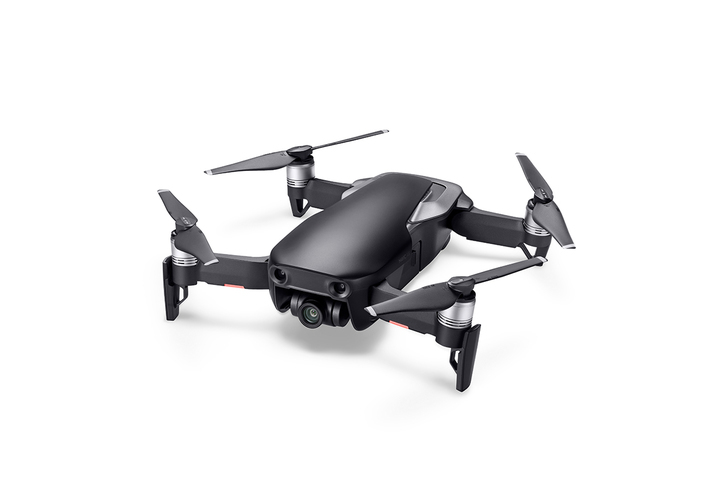 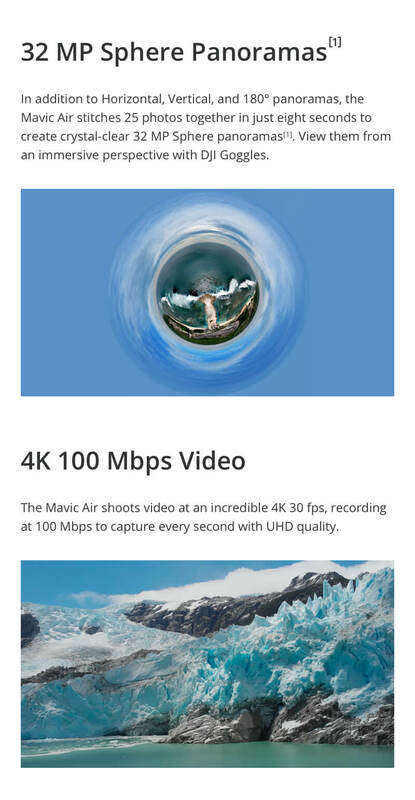 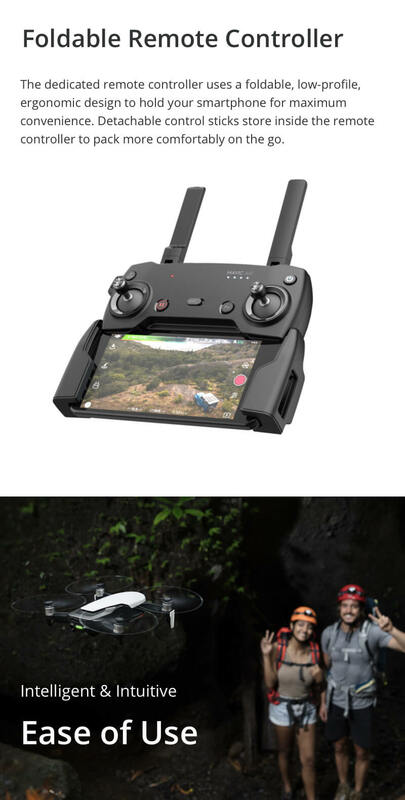 Can I connect my phone and DJI Goggles simultaneously to the Mavic Air remote controller and still see a real-time video feed? 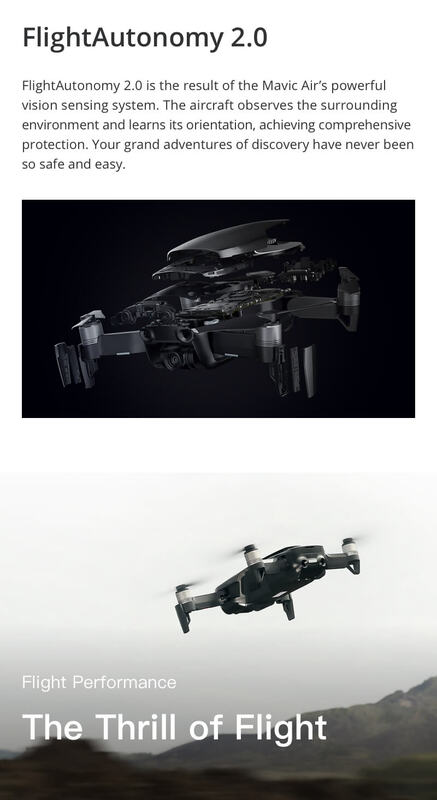 The control range is 6.56 - 19.68 ft (2 - 6 m). 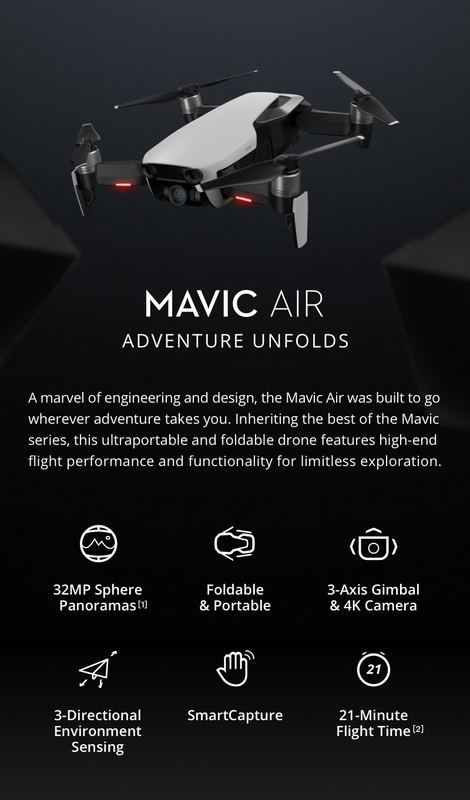 20 point(s) will be rewarded to you when you buy this item.